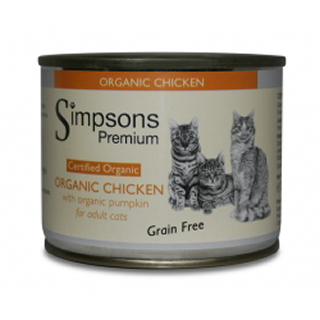 Organic Chicken with Organic Pumpkin is a certified organic complete diet for adult cats made using only naturally wholesome organic ingredients and contains no rendered meat or derivatives. 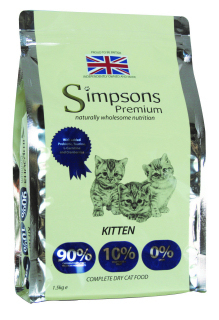 It contains no artificial colours, flavours or preservatives. 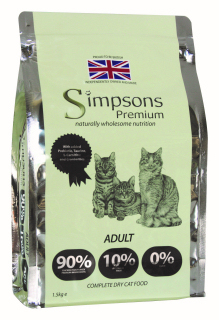 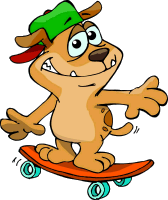 Freshly Prepared Organic Chicken 68%, Organic Pumpkin 2%, Salmon 10%, Salmon Oil, Taurine, Vitamins & Minerals.